Learning comes easy when children’s imaginations are sparked by the Zoo! 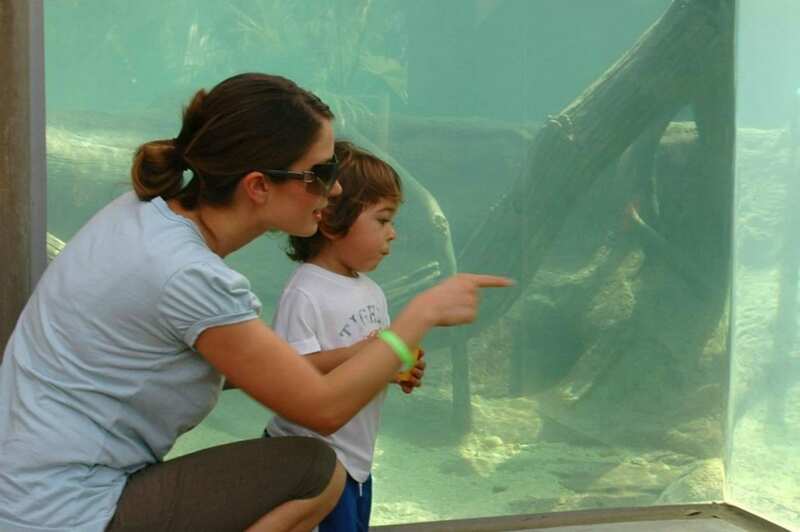 Brevard Zoo offers distinct and unique programs for your class to discover on-site and off-site. 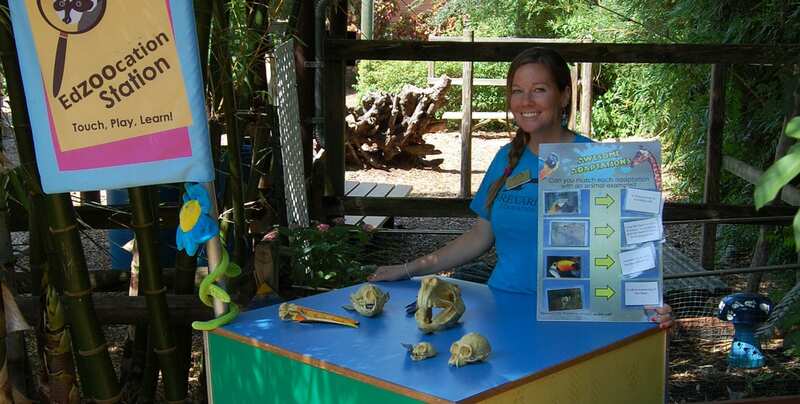 Either on-site of off-site, you can use our educational programs, which include animal encounters, content that meets teachers’ specific needs and curricula aligned with The Florida Standards for grades K-12. CLICK HERE to see what programs are suggested for your grade. To register for a program please email edregistrar@brevardzoo.org or call 321.254.9453 x219. Groups must register at least two weeks in advance for all visits, programs and activities. Fall and spring programs fill quickly, so please register early! Programs require a minimum of 15 people. Programs can accommodate up to 35 people. A letter of confirmation with all the details of the booked program will be mailed after registration. You must retain a copy of the letter for your records and present it upon arrival at the Zoo to facilitate the group’s admission. If there will be more than one class visiting the Zoo, please be sure to distribute confirmation information to all teachers. Due to the popularity of our programs, we may not be able to accommodate your group upon late arrival. Please make every effort to call the Zoo at 321.254.9453 x219 or x210 if your group will be late. We do our best to accommodate late arrivals, but reserve the right to cancel or adjust program length depending on staff availability. Sign up today by contacting our Registrar Office at edregistrar@brevardzoo.org or call 321.254.9453 x219.